One of the longest continually operating and largest Roofing Contractors in Dallas, TX. Our roofers have built a client-base of tens of thousands of satisfied commercial and residential customers in Greater DFW. We are fully insured, with the experience to handle any commercial or residential roof repair, replacement, or new construction roof project in the Dallas Area. Holden Roofing Dallas is ready to start your roofing project! Give Us A Call Today! From inspections to replacement, we have stood for quality workmanship for over 50 years. 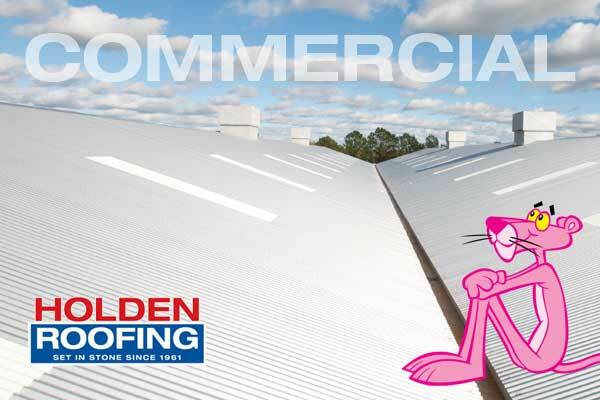 Holden Roofing offers a variety of services from residential to commercial re-roofing. 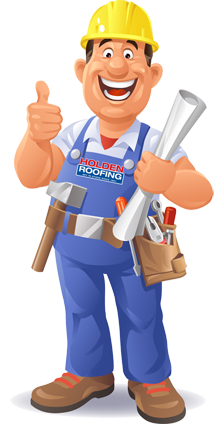 Holden Roofing staffs a number of repair specialists, ready to take care of even the smallest repair items on your home. Our repair specialists are some of the most experienced craftsman in the roofing industry and proficient in solving a variety of repair issues. 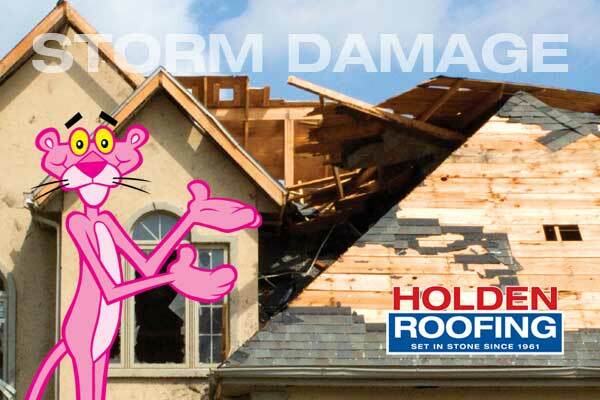 Holden Roofing also has emergency crews available for cover-ups after a major catastrophe. As a matter of fact, Holden Roofing had emergency crews on the ground and working less than 5 hours after the eye of Hurricane Ike came ashore crippling the Houston and surrounding areas. Our crews covered over a thousand Houston area homes in the weeks following Ike and are available to assist you in your time of extreme need. Feel free to call our office day or night for a fast response and prompt service. 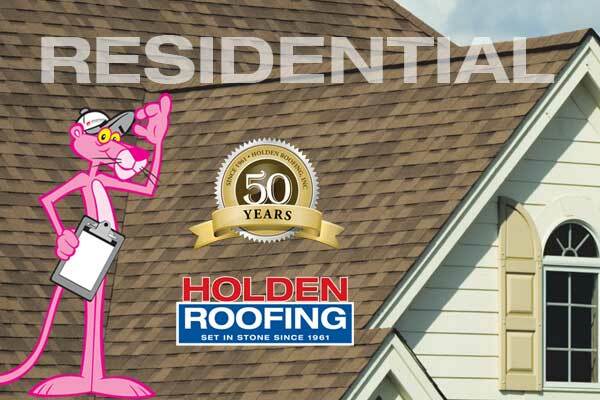 I think, as a homeowner, you will recognize the level of quality you get with a roofing project completed by Holden Roofing. Thank you for the opportunity to earn your business. Holden Roofing Shine Good Reviews for Giving Back. see more..